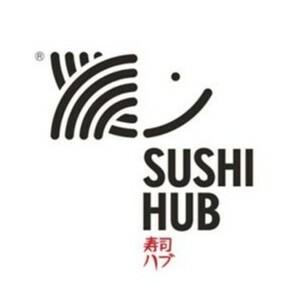 Sushi Hub Tuggerah joined our Mission to help provide access to “Clean Water for All by 2030”. This Mission was initiated by the United Nations. A big thank you to Sushi Hub Tuggerah’s team and customers for joining this extremely important mission on 30 September 2018. At Sushi Hub, both management and staff are constantly working together to deliver the freshest and top quality sushi to our customers. Sushi Hub products are sourced locally and delivered daily to ensure its quality. All Sushi Hub chefs are required to undergo a minimum of twelve months training to become an independent chef for each outlet. Sushi Hub believes in providing the best environment and coaching system to secure the most suitable staff in each position. Sushi Hub management believes in providing the best support to younger staff as they are the future of its business.